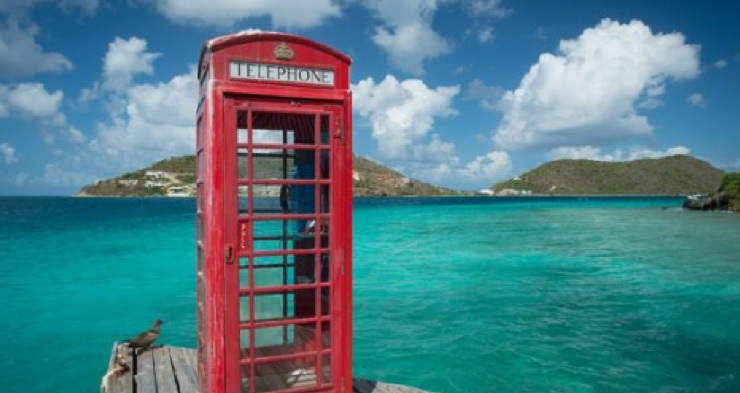 The British Virgin Islands, one of the territories, complained that by imposing a public register the UK would “undermine the constitutional relationship” and hurt the islands’ economies. The UK’s measure, which is part of the Sanctions and Anti-Money Laundering Bill, does not apply to the crown dependencies of Jersey, Guernsey and the Isle of Man. Global Witness, a campaign group, said it was “a huge win in the fight against the corruption, tax dodging and money laundering”. Currently four overseas territories have set up registers of beneficial ownership, but the information is only available on request to British law-enforcement agencies.